What it is: HydraFacial and it's unique serum delivery system puts this skin treatment into a category of its own. What it is formulated to do: This multi-step treatment cleanses, exfoliates and extracts to get rid of impurities and dead skin cells while at the same time quenching skin with vital nutrients like antioxidants, peptides and hyaluronic acid. What Comes With The Treatment: Adding to the treatment LED Light Therapy to help boost collagen synthesis and reduction of inflammation. In addition we are including a complimentary Perk Lip Treatment. What it is: Lips are smoothed, moisturized and perfectly primed with this express service that will leave your pout ready for the night out. What it is formulated to do: Lip Revitalizing Serum uses key ingredients such as peppermint oil and peony extract to gently exfoliate, hydrate and lightly plump lips. What you take-home: You take-home ½ of the Lip Revitalizing Serum to apply on your lips, day and night, or whenever your lips need a hydration boost. Plus, protect your pout with Hydrating Lip Balm SPF 30* that locks in moisture. About "Tell A Friend Program"
What are some of your favorite Valentines day services that help you prep for the days events? We personally love iS Clinical skincare regimen and prior dermaplane sessions for the smooth dewy glow! This Valentine's give back to your Skin + Lips with our HydraFacial + Perk LIP Specials. Currently we have two specials that will be great leading up to the special days events. Curious about Perk LIP and HydraFacial? Get smooth and perfectly primed lips with key ingredients such as peppermint oil and peony extract that lightly plump your pout. Lips are smoothed, moisturized and perfectly primed with this express service that will leave your pout ready for the night out. You take-home ½ of the Lip Revitalizing Serum to apply on your lips, day and night, or whenever your lips need a hydration boost. 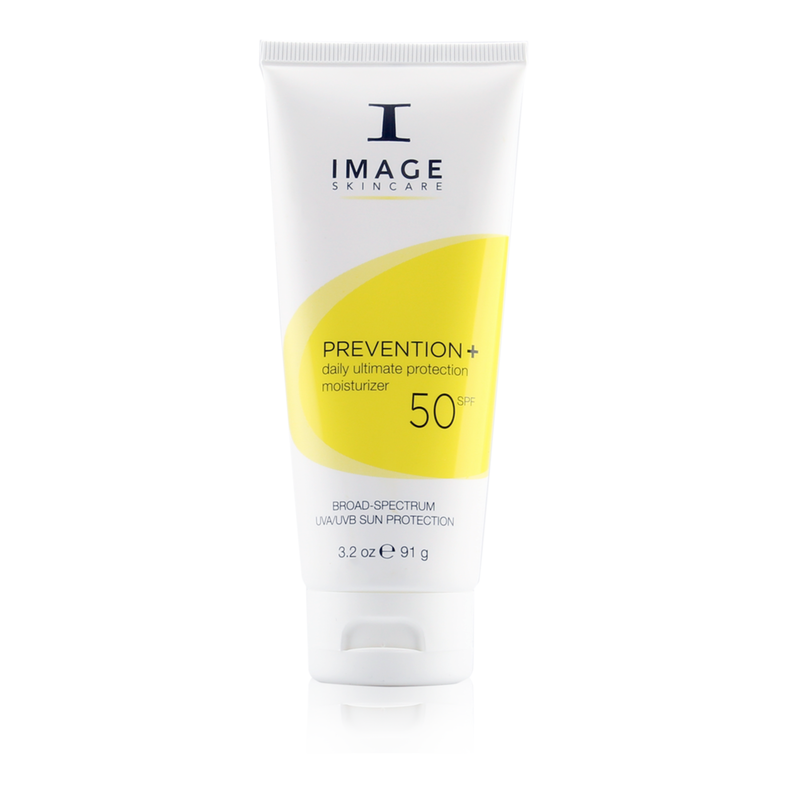 Plus, protect your pout with Hydrating Lip Balm SPF 30* that locks in moisture. HydraFacialMD deeply cleanses, extracts, and hydrates the skin through super serums filled with antioxidants, peptides, and hyaluronic acid. Includes LED Light Therapy. Plus you get to try out Perk LIP complimentary and take-home care. If you have questions about Perk LIP or our HydraFacialMD treatments you can contact us at 404-496-4091 or email us at info@theoryaesthetics.com. We also encourage you to book a skin consultation whether over the phone, virtually or in-clinic. We love to talk skin. We also invite you to visit us at www.theoryaesthetics.com. Follow us on our Instagram page and our Facebook page for latest Theory Aesthetics updates, current and new service offerings and promotions. In addition, we would love to share our passion with you and invite you to schedule a procedure with us. We are passionate about skin care treatments. Our goal is to make Atlanta look healthy with radiant skin. 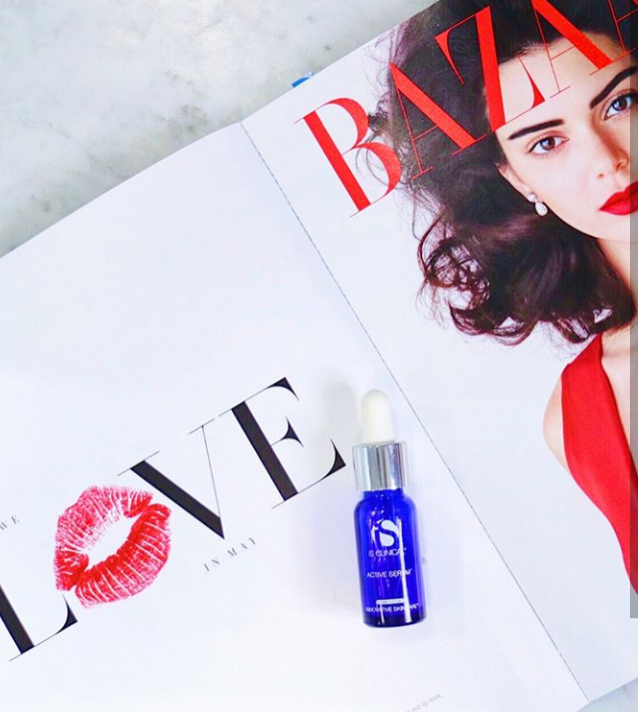 If we could recommend two products that will instantly give you clearer + brighter looking skin and that dewy healthy glow it would have to be iS Clinical's Active Serum and Youth Complex. The duo is simply an amazing combination. Active Serum has an invigorating coolness when you apply the liquid serum to your skin right after a freshly cleansed face. Preferably with Cleansing Complex. Its a perfect treat to waken your sleepy skin, especially in the morning. 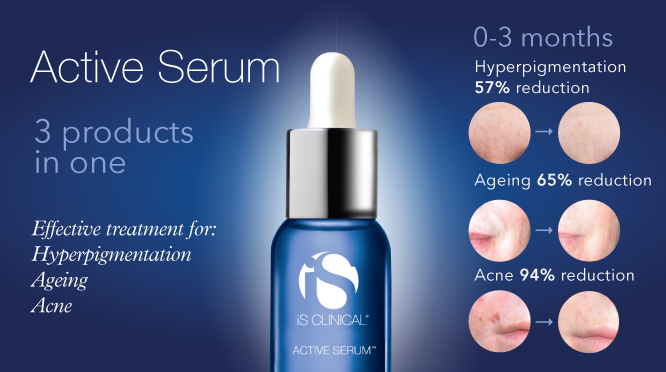 Active Serum is an amazing 3 in 1 and we all know that products that can address many issues at once is ideal for the minimalists lifestyle ▲ Active Serum will target Hyperpigmentation, Aging as well as Acne. The results are instant and noticeable after the first use. If you have questions about these iS Clinical "dewy glow" products you can contact us at 404-496-4091 or email us at info@theoryaesthetics.com. We also encourage you to book a skin consultation whether over the phone, virtually or in-clinic. We love to talk skin. We also invite you to visit us at www.theoryaesthetics.com. Follow us on our Instagram page and our Facebook page for latest Theory Aesthetics updates, current and new service offerings and promotions. In addition, we would love to share our passion with you and invite you to schedule a procedure with us. We are passionate about skin care treatments. Our goal is to make Atlanta look healthy with radiant skin.